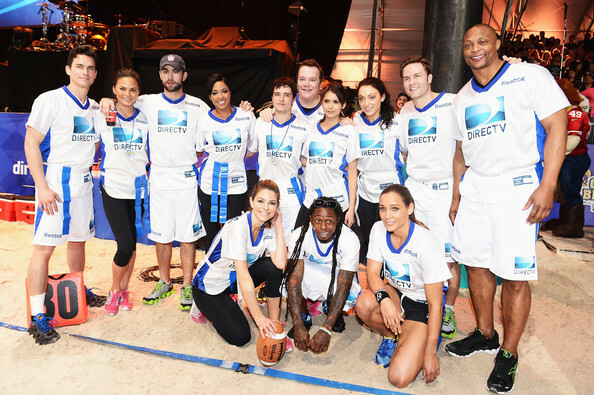 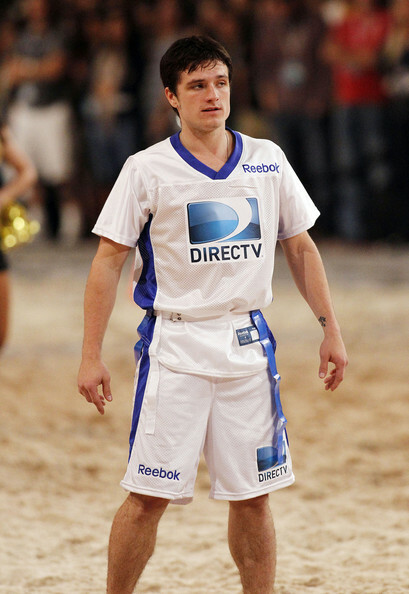 Our Peeta Mellark, Josh Hutcherson joined DIRECTV's 7th Annual Celebrity Beach Bowl in New Orleans, Louisiana yesterday (Feb 2, 2013). 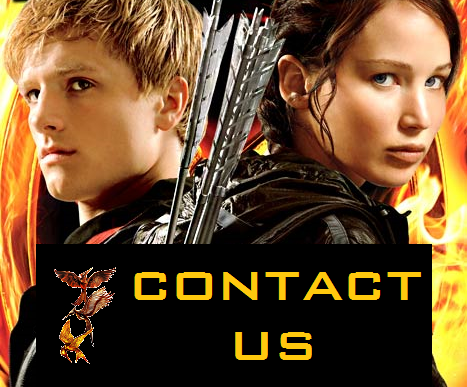 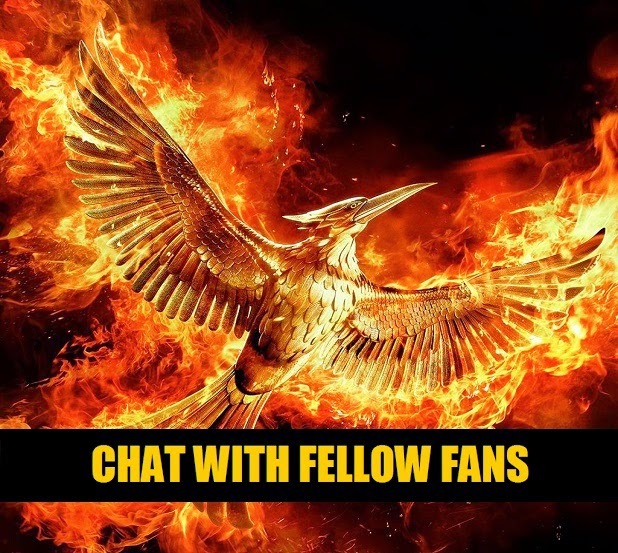 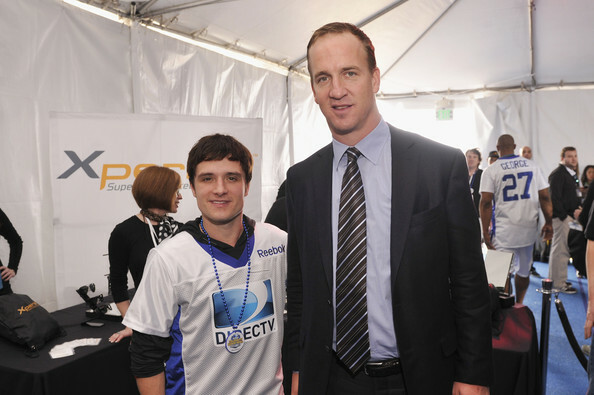 Check out photos of Josh playing football with other celebrities below. 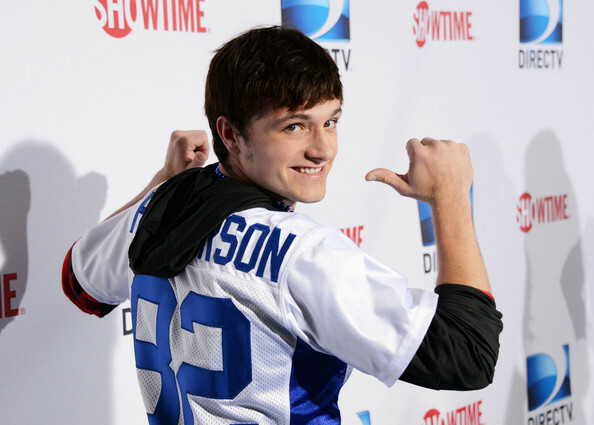 Looks like he had fun!